Dead by Daylight Ash Williams has been confirmed. 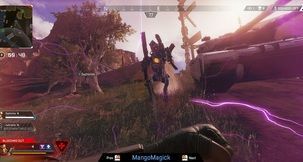 The news was revealed during PAX East 2019. 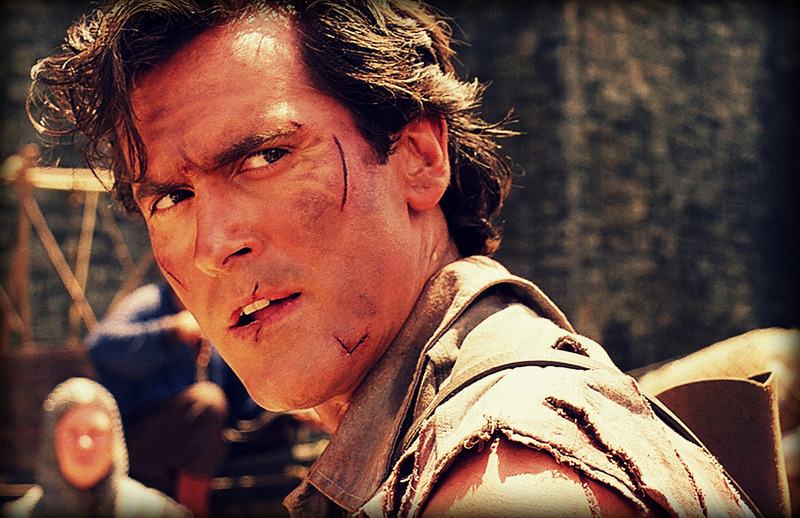 Here's the trailer to confirm it, with Bruce Campbell himself speaking about the role. Original Story: 20th March, 2019 - Dead by Daylight might soon be getting its most badass survivor yet: Ash Williams! 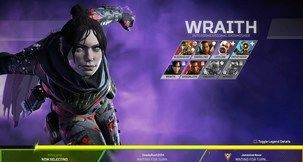 This revelation has recently been leaked via various new perks, each of which references Ash directly. 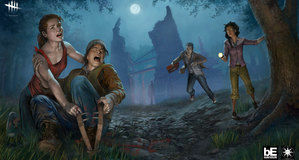 Dead by Daylight Ash Williams will, according to these leaks, be a survivor, and we can't help but wonder how his chainsaw-hand will balance against the likes of currently available killers. 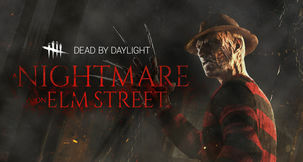 In all likelihood, the Ash Williams Dead by Daylight survivor will most likely be the pre-chainsaw version. 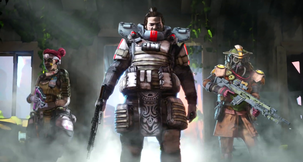 Not only would an actual armed (ha) survivor be able to turn the tables on killers from the very start and destroy any semblance of balance, but it would also work against the atmosphere of the game. 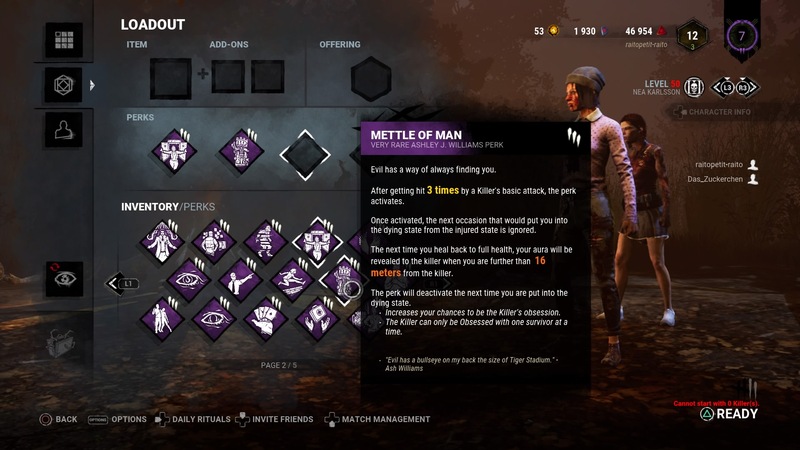 That said, Ash Williams survivor perks are pretty snazzy. 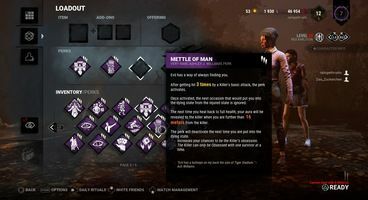 Ashes perks will allow you to see the Killer's aura after reviving a fallen survivor, allowing you to entirely ignore the Killer's basic attacks when conditions are met, and even vastly improve your recovery and wiggle progression. 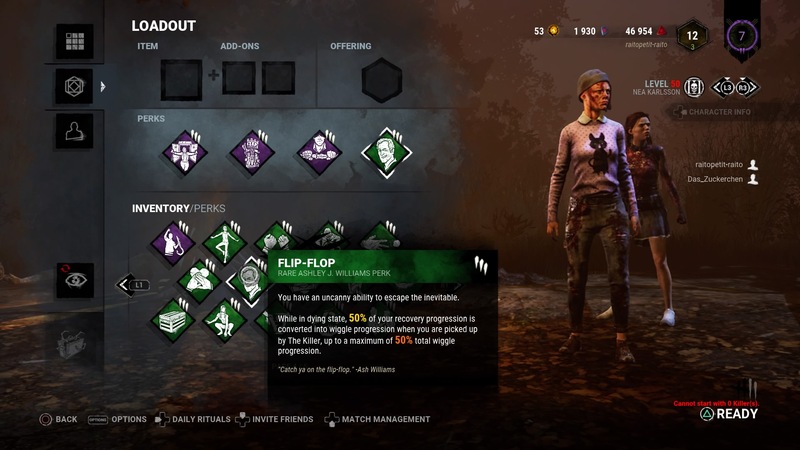 As Ash would say: "Catch ya on the flip-flop." 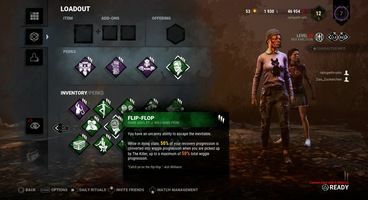 While some players are understandably excited about Ash from Evil Dead making his way into Dead by Daylight, others are pessimistic about his inclusion and the perks, which they seem to deem 'overpowered'. At least it's not a sawn-off scattergun, we suppose.